From yesterday rain rain in Minakami, It’s looks like real monsoon. We can see the weather not clear still now. Rafting today was super by rain and it’s been water high. We had really great wave in the river. Today we start rafting by fun sliding. 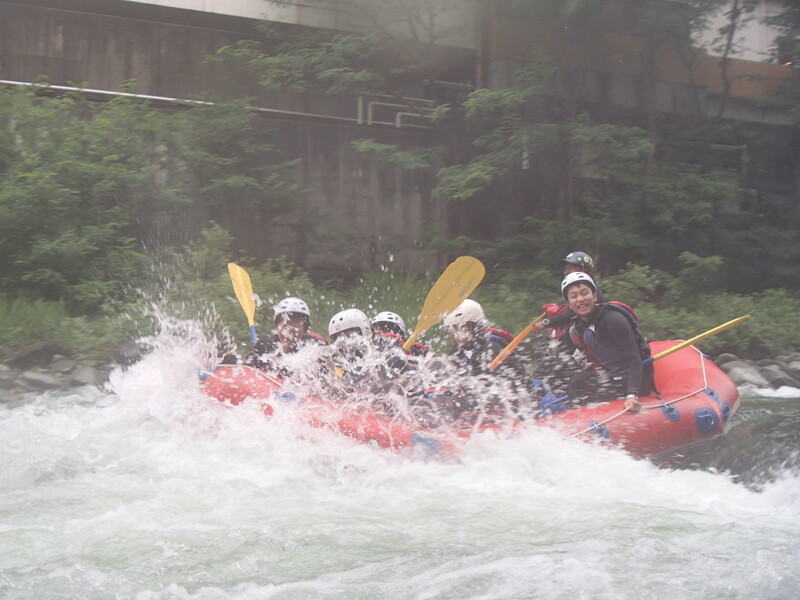 Everyday rafting in Tonegawa and Jug Sports.